Marketing Intelligence is the ability to take previously automated marketing software and incorporate artificial intelligence, predictive analytics, real-time dynamic scoring and behavioral response from multiple data sources to produce micro-targeted, relevant, timely, effective and highly profitable campaigns. Using TouchCR AI to analyze transactions and subscriber behavior, recommendations on a brand improved customer transaction frequency resulting in an additional 2.05 transactions per existing customer per year. Using TouchCR AI to analyze the customer value using the relationship between traffic, transaction size, customer value, retention rates and product purchasing was used to drive additional revenue and profit by understanding which customer drove profit in the business. 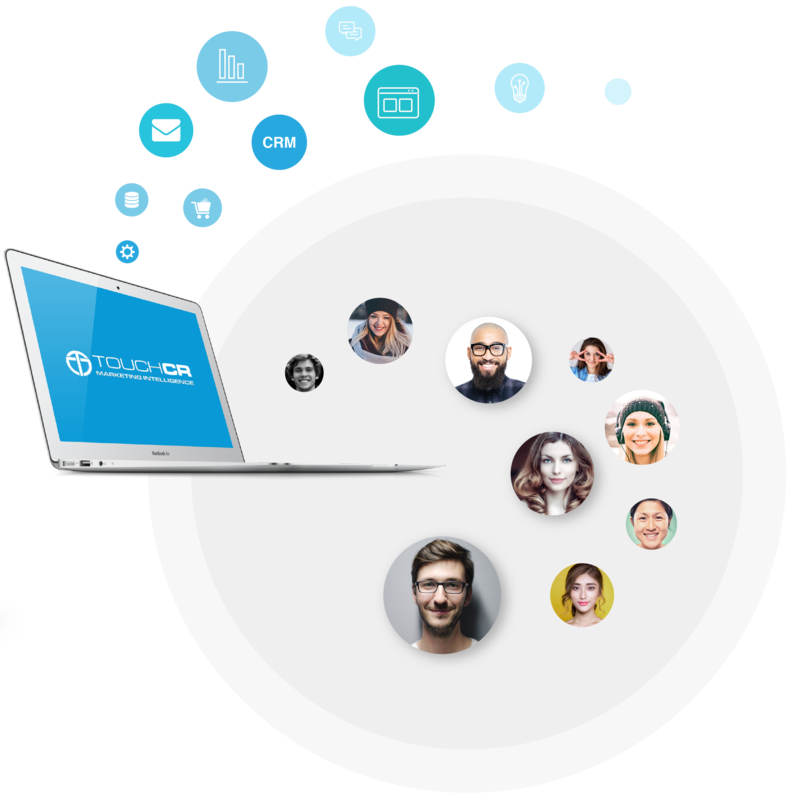 Using TouchCR AI to analyze traffic, improved paid subscriber numbers as a result of getting more of the correct traffic, with a higher conversion rate, an optimized subscriber opt-in model and improved upsell path giving an increase in subscription revenue.